Amid the centuries-old strife that tears the Middle East asunder, can soccer provide a unique ray of hope? Sakhnin, a small Arab-dominant town in northern Israel, is home to B'nei Sakhnin, a club comprised of both Arab and Jewish players. One season, it all clicks, and despite the traditional ethnic animosities, the club breaks through to win the Israeli Cup. 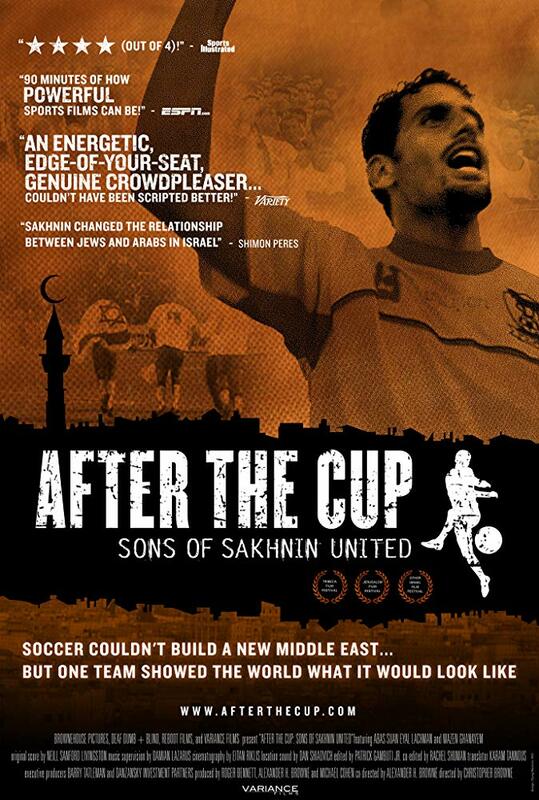 All eyes are suddenly on Sakhnin, the club, and its Arab star, Abbas Suan, who is called up to the Israeli national team. This is the story of what happens when a feel-good story and an unlikely hero are thrust under a microscope and forced to live up to expectations that go well beyond the field of play.